Your life insurance policy is usually an untapped and forgotten part of your financial planning. Yet it is a simple way to ensure the continued work of Partnership With Native Americans. You can name Partnership With Native Americans as a beneficiary in your current life insurance policy. You can donate your paid-up policy directly to Partnership With Native Americans. 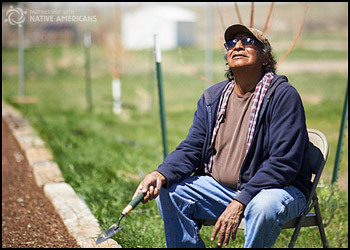 You can start a new policy, making Partnership With Native Americans the owner and beneficiary. There are potential income tax deductions if you transfer the policy to pwna. Estate taxes can be reduced if you name pwna as the beneficiary.